"Tomorrow is the most important thing in life. Comes into us at midnight very clean. It's perfect when it arrives and it puts itself in our hands. It hopes we've learned something from yesterday." 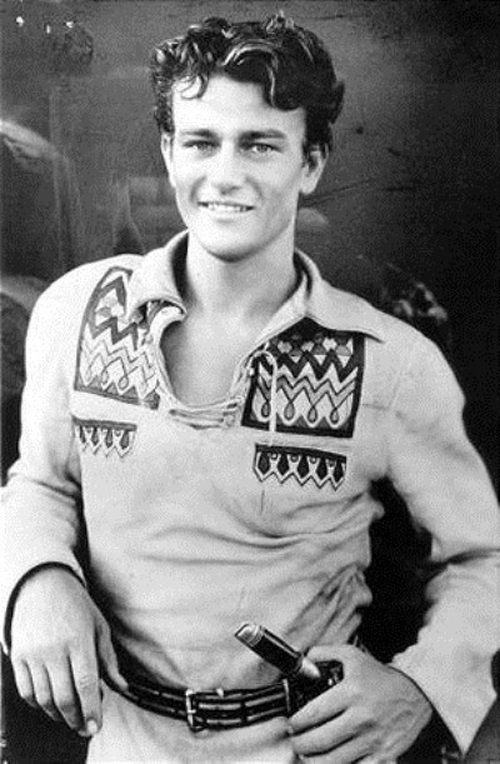 When Marion was a boy his family moved west to live in Lancaster, California and later decided to settle in Glendale, California. Marion had an Airedale named Duke and soon the Glendale firefighters started calling him Duke too. Duke's academic and athletic success at Glendale High led to a football scholarship at the University of Southern California. After being injured in a bodysurfing incident that ended his high school football career, Duke found a job at Fox Film Corporation as a prop man, stunt man, and an extra. He would appeared in several films before a good friend of his noticed his potential as an actor. In 1939, John Ford gave Duke his big break in a film called, "Stagecoach" as Ringo Kid. This film earned an Academy Award nomination for John Ford as Best Director and Duke's film career would take off from there. 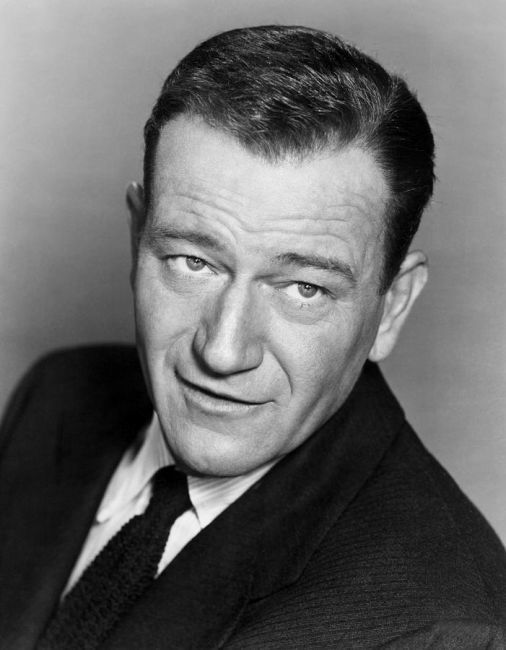 Duke starred in many more films throughout the years that would earn him more academy awards. In 1960, Duke directed his first film called, "The Alamo". Four years later he was diagnosed with lung cancer. In 1978, he received more devastating news. He was diagnosed with stomach cancer. Before his death on June 11, 1979, he and his family created a foundation known as the John Wayne Cancer Institute. After his death Duke was awarded the Congressional Gold Medal by Congress. Duke was a legend even before his death. Millions loved and respected him. His love for God, family, and America was very deep.